No, not of the big bad wolf, but of selling? So many people associate fear with selling; they perhaps have the perception that they are ‘being too salesy’ or they don’t like picking up the phone because they have a fear of rejection, or of how they are coming across. Psychologists will tell you that as humans we are born with just two innate fears, loud noises and falling and that the emotional part of our brain uses fear as a fight, flight or freeze mechanism. So if these are the only two fears we actually have, that means that all other fears or phobias are #Learned. This is great news! Because that means they can be #Unlearned. 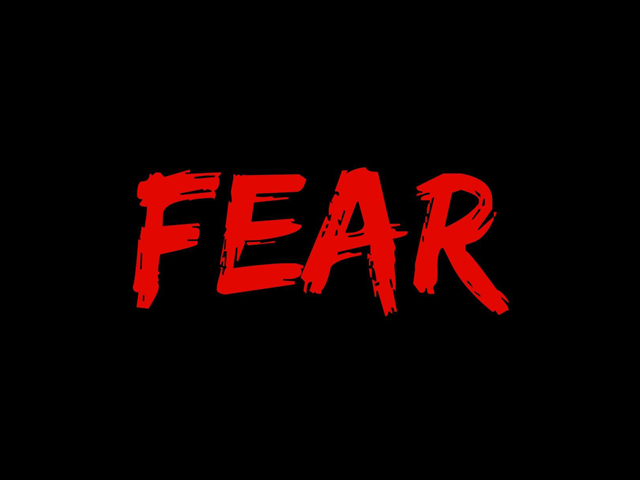 There are any number of techniques that can work to overcome our perceived #Sales #Fear and that’s how we help individuals, business owners and sales teams. How often have you been worried or feared doing something, but once you have done it, you think to yourself “that wasn’t too bad after all”? If you want to overcome any fears you have about #Selling, book a 20-minute clarity call with me. Comment or DM me to arrange a time!